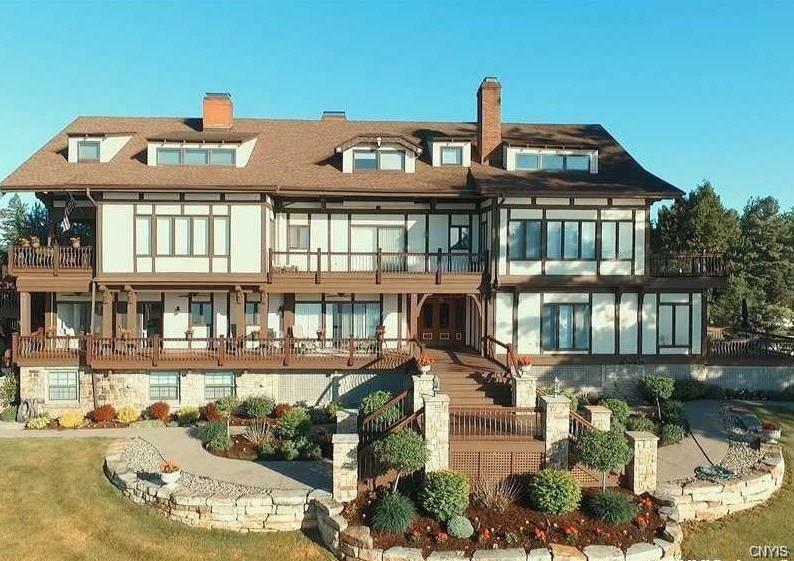 Now you can live in Millionaire's row in an historic building where friends of George Boldt stayed when they made the trip from Manhattan to the Thousand Islands. This spectacular condo is one of 7 units in this totally restored chalet. This main level, end unit features a private deck that offers some of the best shipping channel and island views available along the river. 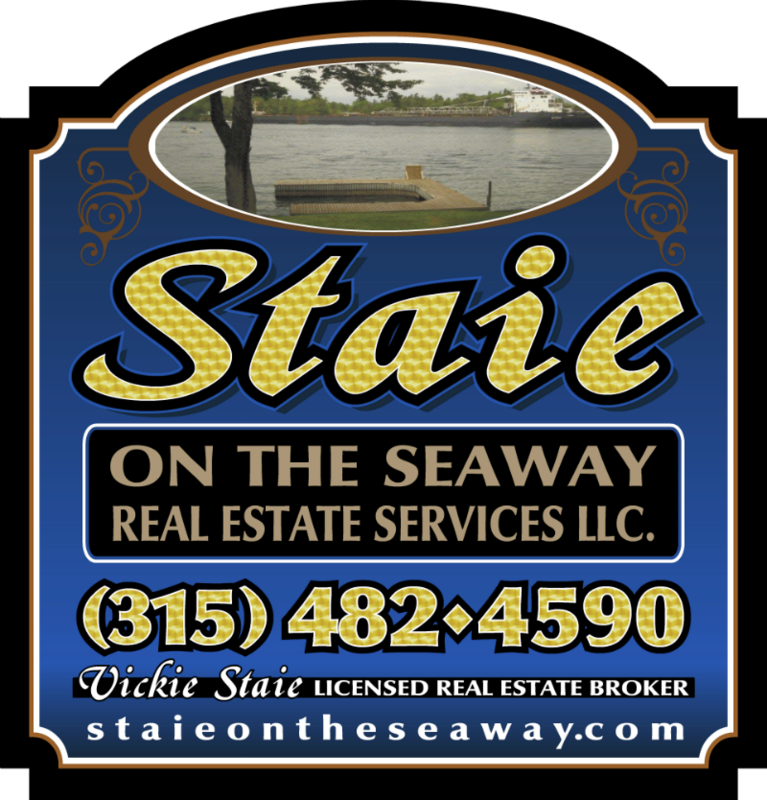 Boaters will appreciate the boat port, 70' of waterfrontage and two sides of an additional dock providing dockage for 4+ boats. Inside, you will enjoy spectacular river views from every room. The master bedroom has doors that lead out to your private deck so you can savor that first cup of coffee as you watch pleasure boats and freighters travel along the river. It's time to pamper yourself and start making memories! Directions To Property: Wellesley Island, 1st Exit After Going Over Bridge, Right At End Of Ramp, At The T Go Left Toward The Ti Club, Right Onto Club Road, Follow Road To Stone Pillars On The Right, Turn Here To Stone Gate Lane Continue To Parking Lot.